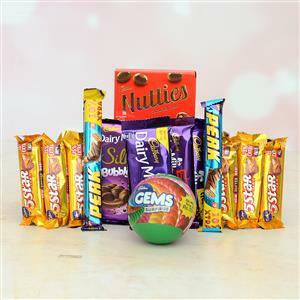 Send Mouth Watering Cadbury Hamper to Chennai. Gifts to Chennai. Send Chocolates to Chennai.